Order 1 drink and a bunch of straws for the group and have a race. Ask a someone to photograph you. 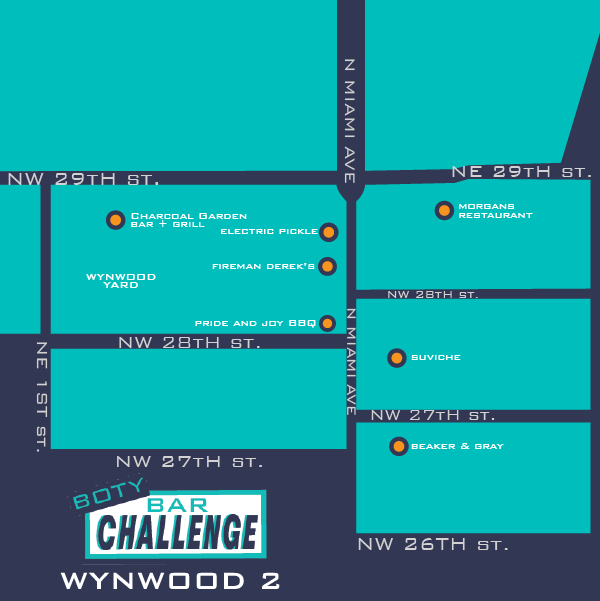 Upload to Facebook and use the hashtag #barchallenge.